There could be a few changes to Montana’s elk shoulder season if House Joint Resolution 18 (HJR 18) is approved. HJR 18 was endorsed by the Senate Fish and Game Committee’s Republican majority this week and is sponsored by Rep. Wylie Galt (R-Martinsdale). According to Galt, the bill would help the Montana Fish and Wildlife Commission run a “more effective” shoulder season. It would also allow any landowners who would like to participate become part of a list, which would include hunting dates, contact numbers and any hunting restrictions they might have, the Independent Record reports. 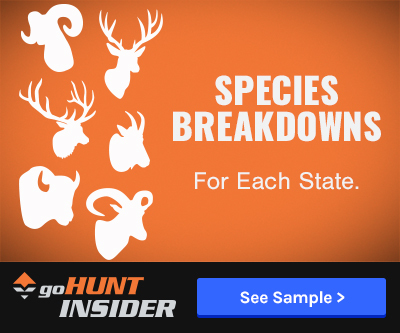 Along with HJR 18, Galt is also sponsoring House Bill 497 (HB 497), which increases the number of cow elk hunters are allowed to kill each season. HB 497 would increase that number from two to three animals. The House has already passed both HJR 18 and HB 497. While it moves to the Senate for consideration, some have been vocal about how a change in the current structure or number of tags isn’t necessarily a good idea. Sam Milodragovich, a member of Only the Skyline Sportsmen’s group, said that while it allows for landowners to volunteer hunting access and may provide more opportunity, it doesn’t address a bigger problem, which is “access to elk on private land,” according to the Independent Record. “We believe if you want to limit elk numbers … you have to do it during the regular season when elk are moving,” said Milodragovich. Others like Nick Gevock of the Montana Wildlife Federation agree with Milodragovich. 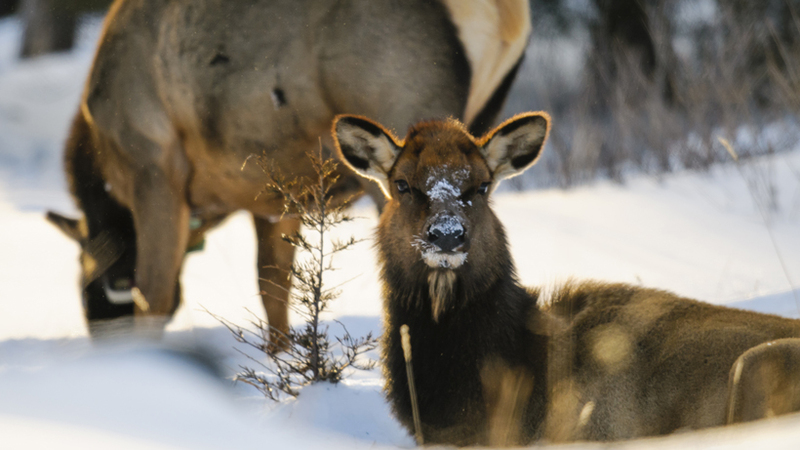 “We’re basically not giving elk a break for six months,” said Gevock. Thomas Baumeister of the Helena Hunters and Anglers seemed to agree with Gevock. 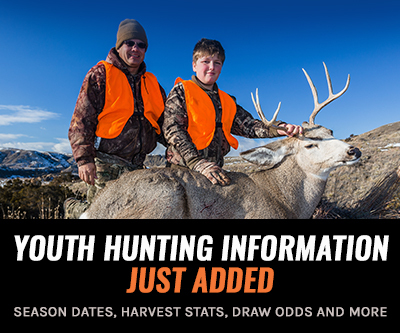 “Don’t hit them so hard when they are most vulnerable,” said Baumeister, referring to when shoulder season hunts are typically held: during the late summer when calves are still very young and mid-winter when elk are impacted by other factors that make survival challenging. What a joke. Shoulder seasons were supposed to be an experiment and their effectiveness was supposed to be reviewed before deciding to continue with the seasons. That isn't happening and it is looking like the war on elk in Montana is going to be a permanent thing. How convenient that the politician pushing for these changes is a landowner that doesn't allow public hunting on his place during the regular season and harbors one of the biggest elk herds in the state on his ranch. Now he wants to expand the seasons to include public lands. One of the main reasons to start these seasons was to try and push the elk off of private land! Sadly there are hunters in MT that are against shoulder seasons yet they still partake in them. Shoulder seasons are out of control. Elk are hunted from August to February. If landowners want elk numbers controlled they need to allow access to them. They want to sell 6pt bulls during the regular season, and then have the public clean up the mess in the shoulder seasons. Unfortunately, some landowners allow hunting during the general season, but the elk hold up on neighboring private land due to a lack of hunting pressure. 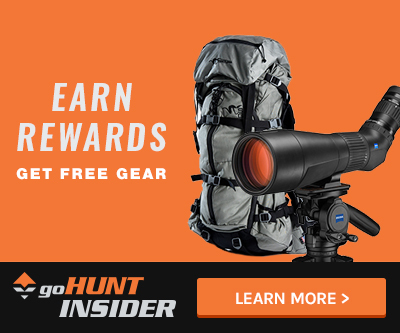 After the regular season when the pressure is gone, the elk leave the outfitted, leased, or not hunted land and pulverize the landowners that allow hunting. Concessions (shoulder seasons) need to be made for these landowners only. Opening more ground during the regular hunting season would be way more effective. Pounding on the elk in the dead of winter is an incredibly bad idea long term. The landowners need to decide if they want to deal with the elk or deal with allowing hunters access.